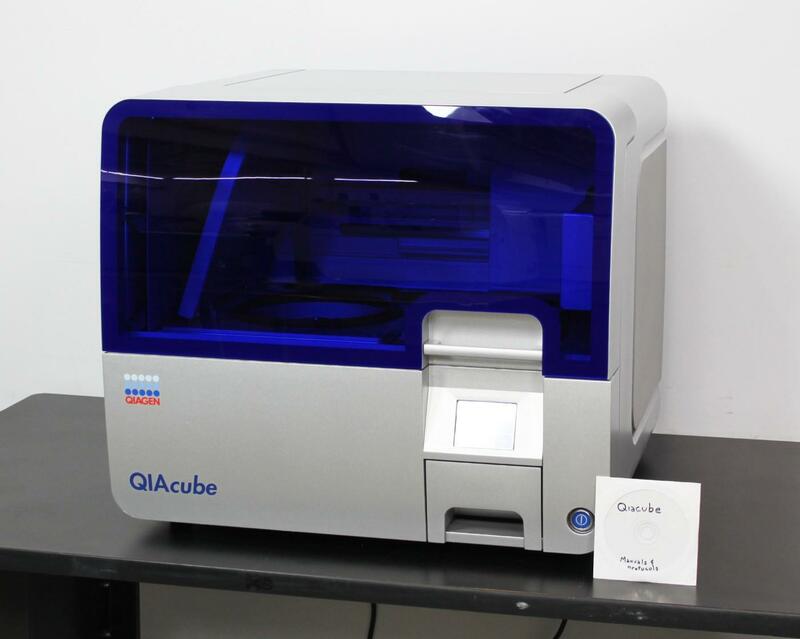 QIAGEN QIAcube Automated DNA RNA Purification Spin Column Sample Prep Warranty . New Life Scientific, Inc.
Fully-Functional and Guaranteed with a 90-Day Warranty. purification, maximizing your lab’s time, effort, and budget. functional and in good physical condition, free of damage and ready for use. This QIAcube is clean and in good physical condition, showing minimal wear from use. exterior panels, but that’s about it for any cosmetic issues. tested and serviced to ensure this instrument will perform as expected in your applications. from QIAGEN, in addition to technical support and on-site service to almost anywhere. who inspect, test, service, and repair the various instruments we receive.